All New linen purchased for hotel or restaurant must go through material testing prior to purchase approval. Minimum washing times is 10 (ten), to be done in the usual manner for such linen (same machine, chemicals, finishing, etc.). The results are to be recorded to evaluate shrinkage, wear and colorfastness. Objective of this Hotel SOP is to ensure that all linen materials purchased for the hotel (rooms or F & B) are thoroughly tested to determine eventual fabric durability (shrinkage, wear and colorfastness) and therefore quality versus price comparison. Thus a poor quality fabric that may look and feel good and may be cheap, but one that will not last long, is not purchased just because it has the lowest price. Often, a more expensive fabric, although more expensive at the outset, may last longer, therefore being cheaper in the long run. If material tests are not performed, mistakes in fabric selection will be discovered too late, i.e after the item has been paid for. If you like our tutorials/sop shares then you must love our PREMIUM TRAINING MANUALS. Don’t forget to collect our premium guides from HERE. 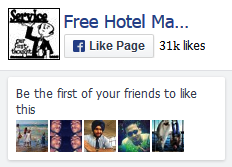 If you want to enjoy massive discounts then don’t forget to click on this SPECIAL LINK. Shrinkage: Some fabrics are pre-shrunk so that the size one purchases is the size that the fabric remains at. Others shrink considera­bly which can be critical. 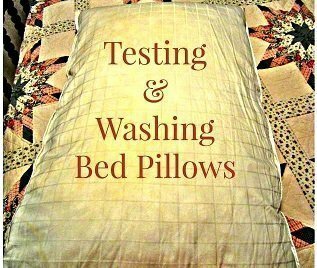 Take for example, a pillowcase; if it shrinks too much after the first few washes, it will no longer fit the pillows. Colorfastness: Some colors fade less than others. This can be critical if for example, dark colored napkins are purchased for a res­taurant. If each napkin fades as it is washed, those that are washed more frequently will end up a lighter color than the newer ones. Imagine a table set-up with different shades of the same color napkins – not five star qualities at all! Durability: Some fabrics feel good when new, but after multiple washing, they start to fray at the edges and threads loosen up in the fabric, which results in an eventual rough finish-again not a five star feel of quality! All fabrics must be tested and evaluated before purchase. A “Material Testing Form” must be initiated by the relevant Department Head who should complete the top section. The form and the material sample should be given to the Laundry Manager to carry out the tests. The fabric will be cut in two even sized pieces (unless 2 pieces are provided). The item should be measured and weighed prior to the washing process. Thus an original sample is retained for the colorfastness and durability comparison and the shrinkage can be gauged against the before and after measurements. Ordinary washing at least 10 times. The usual machine for that type of linen should be used. The usual chemicals and dosages for that type of linen should be used. Measure the washed item to record shrinkage. Compare the original sample and the washed item for color fading. Compare the feel of the original sample against the washed item to determine the durability of the fabric. Record all findings on the “Material Testing Form”. Return the completed form and the fabric samples to the initiating Department Head with his recommendations. Both the Department Head and the Purchasing Manager must carefully evaluate the results of the “Material Testing” process, before any purchase is committed. A copy of the “Material Testing Form” must accompany the eventual Purchase Order in the purchasing approval cycle. That’s all for today. 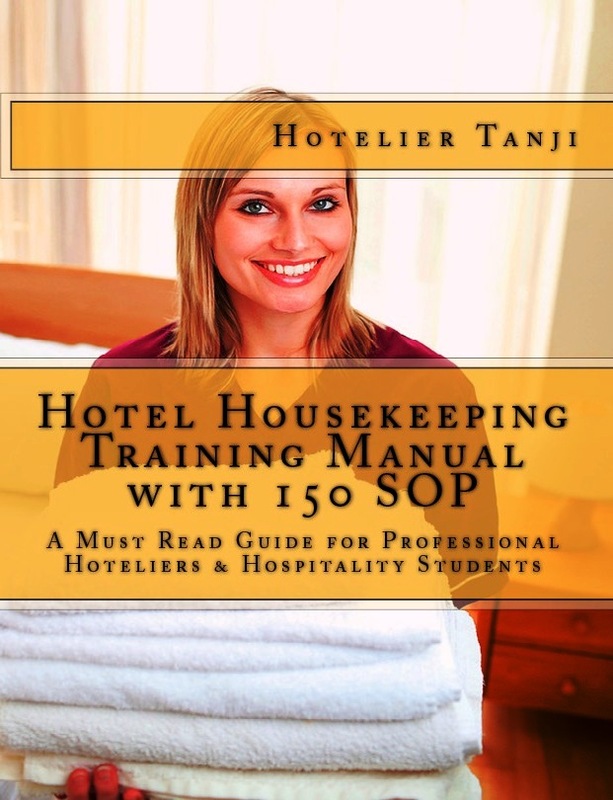 Click HERE to get our premium Hotel Housekeeping Training Manual for 150 Hotel Housekeeping SOP collection.